​This workshop will pick up where most prenatal education classes leave off. 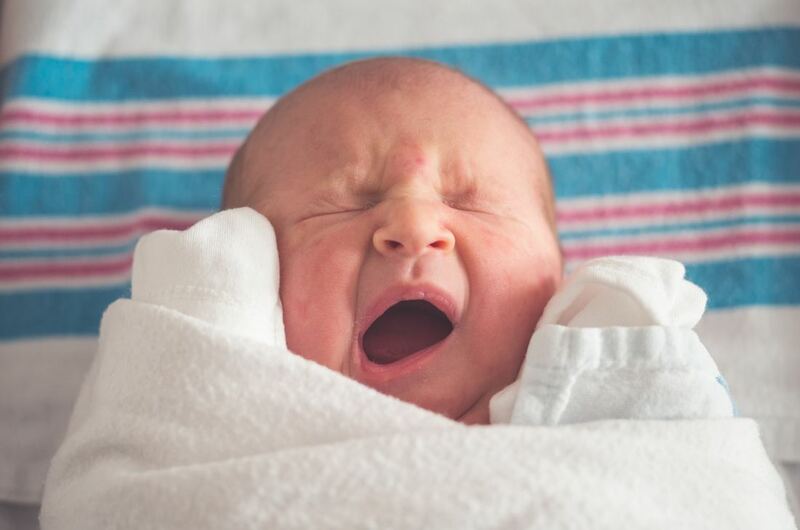 An understanding of typical newborn behaviours and a plan on how to best cope with the integration of a new baby into the family. Practical tips on how to prepare their home for the new baby. Understanding of various options for sleep arrangements, feeding, and infant care that will fit with the different needs of different families. ﻿Pregnancy is a time busy with preparations and celebrations for your upcoming birth, but it can also offer you the chance to reflect on your life once your new little one has arrived! In this workshop we will pick up where most prenatal classes leave off. You will be encouraged as you learn more about infants and their needs, and reflect on both your excitement and worries as you approach the birth of your baby. This workshop is perfect for expecting parents, grandparents and other caregivers. 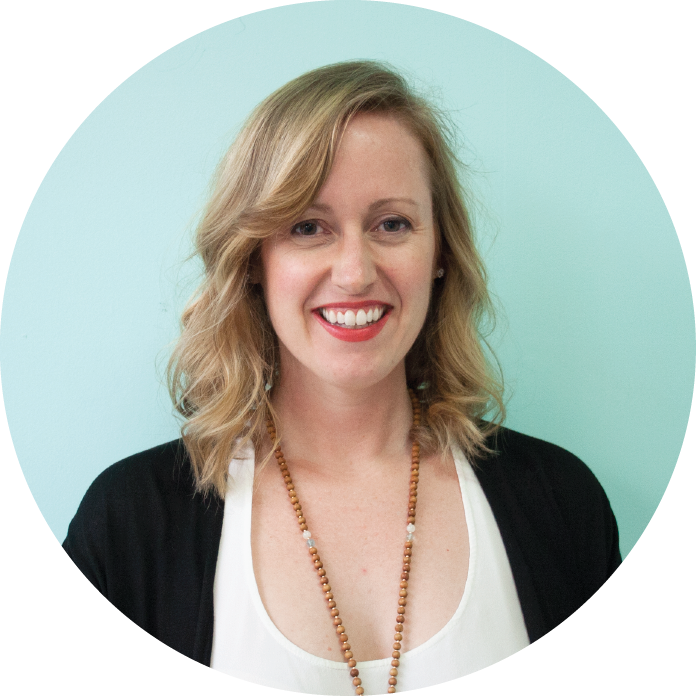 Megan is an enthusiastic, non-judgmental, and honest birth mentor and educator infusing her classes with humor, lively dialogue, and sensitivity to the unique needs and desires of the families who've entrusted Whole Birth Approach to help them transition into parenthood. With over a decade spent in research and educational programming at Queen’s University and the Centre for Addiction and Mental Health, Megan loves working on new curriculum and program development for Whole Birth Approach. Becoming a doula, yoga instructor, and childbirth educator has allowed Megan to share her passion, warmth and knowledge with new and growing families. She is grateful to have found a career that challenges her and is also incredibly fulfilling. Megan is an east ender, and when she's not busy developing new resources for Whole Birth Approach you’ll find her in her kitchen inventing new jam recipes, hunting for a new brunch spot or pinning AirBnB properties around the world.